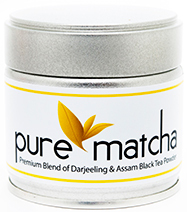 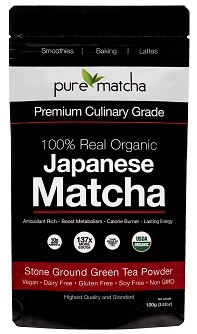 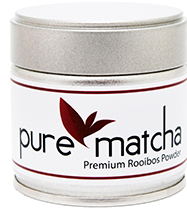 Premium Culinary Grade is 100% Organic Japanese green tea powder and is the pinnacle of high quality culinary grade matcha. 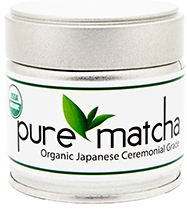 The attention to detail that goes into the cultivation and processing of our matcha is second to none. 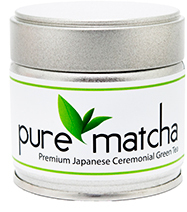 From the vivid green color to the freshest aroma, we strive to deliver matcha perfection.